Would you like to reserve a Kenton County Shelter House? Kenton County Parks and Recreation has announced that they will begin accepting shelter reservations for 2019 beginning Monday, February 4 at 7:30 a.m. for walk-in guests only. Reservations must be made at the KCPR Administration office, located at 420 Independence Station Rd. (in Lincoln Ridge Park), Independence, KY 41051. The shelter house reservation season runs from April 20, 2019 through October 20, 2019. 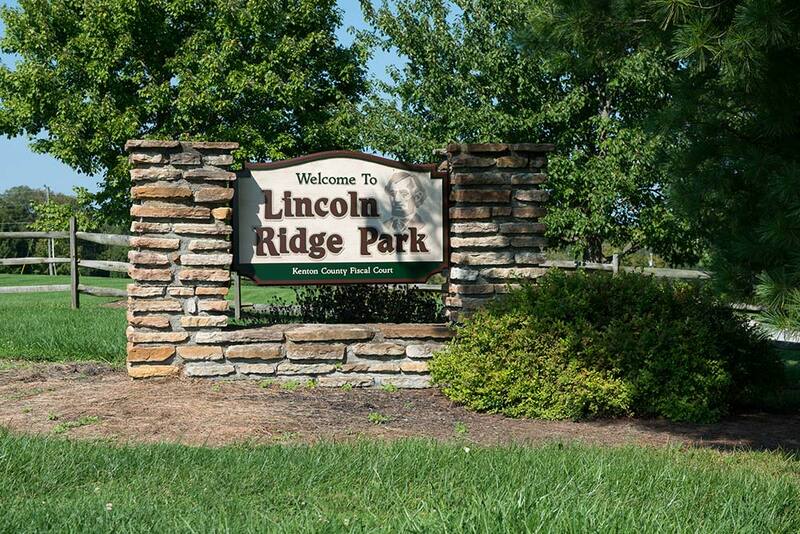 The parks include Lincoln Ridge, Middleton-Mills, Pioneer, and Richardson Road. Effective at 5:00 p.m. on Monday, February 4, there will be the option to check availability and make a reservation online at http://bit.ly/KCShelterhouse. Reservations can be made in person any weekday during the regular business hours of 7:30 a.m. to 4:00 p.m.
Reservations are $65 or $80 depending on the shelter house desired. To check availability or if you have any other questions contact Kenton County Public Works at (859) 392-1920.